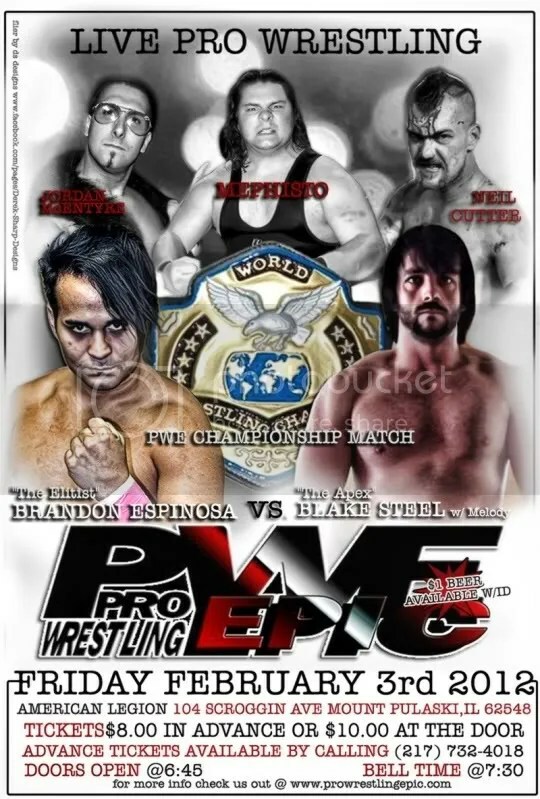 If you know me just a little bit then you know that I love and respect pro wrestling. That foundation started with All Star Wrestling out of Kansas City for an hour once a week at Midnight on one of my 3 TV Channels living out in the country as I dreamed of being a part of pro wrestling. I had a ton of time on my hands and with very little access to pro wrestling I was thrilled to check out the latest issue of Pro Wrestling Illustrated that my friend Billy Hasty seemed to have a ton of as we rode on our bus home for an hour plus each week day. To this day I am unsure if I ever saw a Eric Embry match (Prior to Youtube) but I had read his name enough through the years that I feel as if he was a star. That was the power of the PWI magazine in my life. As great as the stories were and the truly great photography throughout each of the issues of stars such as Dusty Rhodes, Harley Race and Ric Flair my favorite part of the issue is the Results page that listed who won in what states. 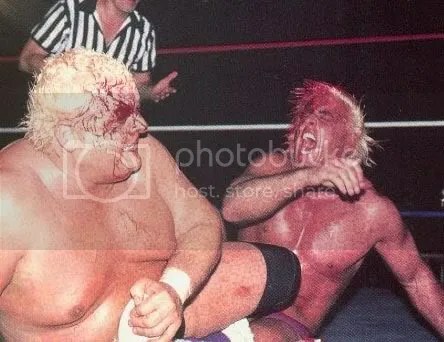 I bet you I had read that a million times to see who won where and though I always questioned in my head how King Kong Bundy got disqualified 3 nights in a row, I always looked the other way and enjoyed the thoughts of being there. 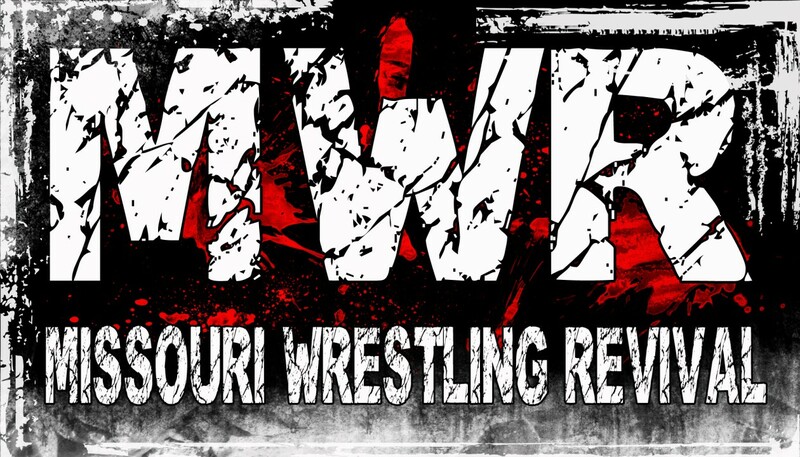 I try to bring the same respect and honor that PWI did in the past to the promotions that Missouri Wrestling Revival covers with the MWR Yearbook that also features a Results section in each of the books that we have published. 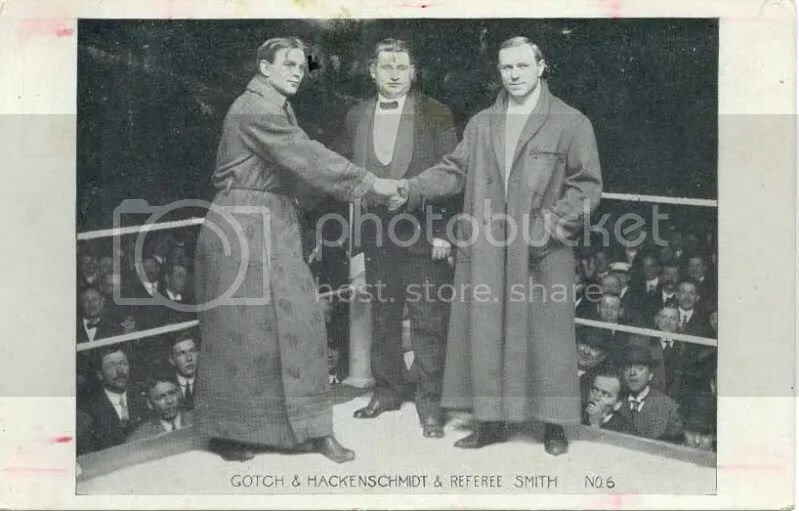 I feel as if these events are not documented then they will be lost to history and that would be a shame as there is so much work that goes on by the promoters and wrestlers to make an event happen. Take for example trying to find out the complete history of the Historic South Broadway is nearly impossible and thankfully we had Larry Matysik for the Wrestling at the Chase. Today I would like to share with you the 2014 MWR Results for the promotions that we cover in hopes to see if I can get some information on some lost shows. Thankfully the promoters have been awesome in keeping us updated as life does get in the way. 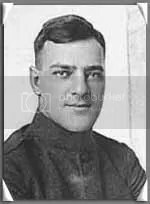 I know I will be forgetting some people but several of my contemporaries are crucial in keeping history alive each and every week in the MWR Coverage area including Patrick Brandmeyer, Dan Gier, Ben Simon, Andrew Abbenhaus and Steven Lucas. I am still looking for some results so if the promoters have access to finding out what happen during these events or if I missed any completely I would be more than happy to add them. I am working on the yearbook and would love to include them. Feel free to check for spelling as I often make mistakes especially some mistakes that I seem to do often though I mean no disrespect. 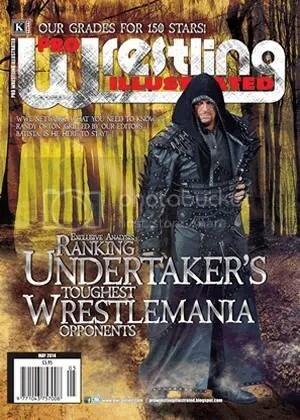 Wrestling fans be sure to check out the brand new May 2014 issue of Pro Wrestling illustrated with the Undertaker on the cover. 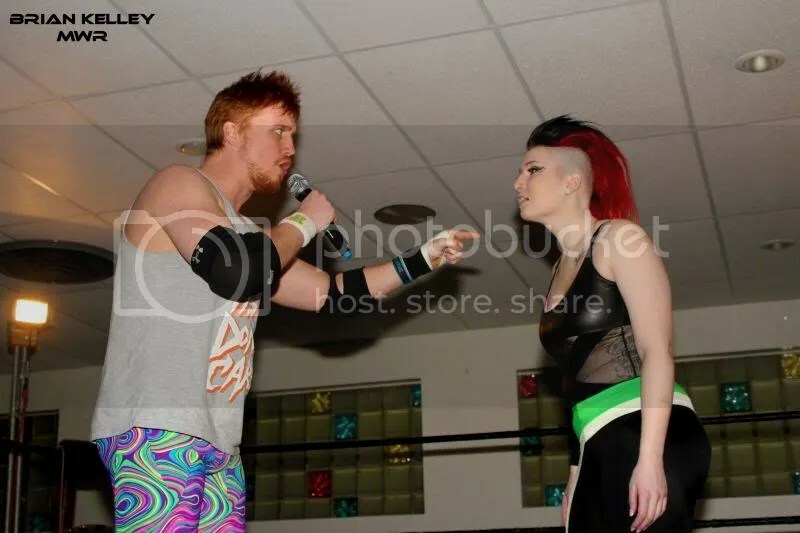 Angelus Layne and Darin Corbin at ST. Louis Anarchy would be one of the early favorites for MWR Feud of the Year if we had one. PWI is the Sports Illustrated of pro wrestling and in this issue you will be able to check out a great ”Beyond the Curtain” feature on Midwest Superstar Angelus Layne featuring photography by MWR Owner Brian Kelley. Layne is one of the young stars that has been working hard in the Midwest to become one of the top wrestlers in the Country. In her short career fans have seen her wrestle for Harley Race’s World League Wrestling’s Ladies Championship, as well as thrilling fans at St. Louis Anarchy, Metro Pro Wrestling, Pro Wrestling Phoenix, 3XWrestling and SPARKLE just to name a few. Take the time purchase yourself a subscription so that you do not miss a issue in 2014. Missouri Wrestling Revival was proud to present Raphael King with his 2013 MWR Future Star plaque at World League Wrestling in Otterville, Missouri featuring art by the one and only Raven Johnson. 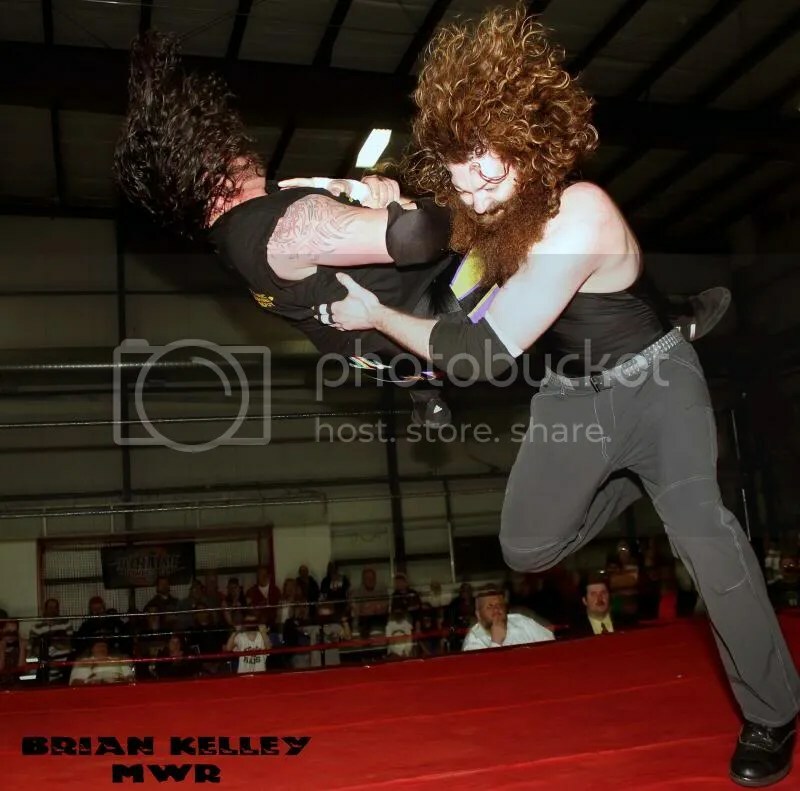 King had a phenomenal year in 2013 in his rookie season wrestling 150 matches around the country on the way to being chosen by the Pro Wrestling Illustrated magazine as one of the runner ups in the Rookie of the Year category. There is no doubt that King will have many awards and titles to his credit when his career is done. He is blessed with a great look, size, talent and work ethic that all contributed to the staff at MWR to take notice and name him as one of the 2013 MWR Future Star of the Year recipients. I would like to thank each and every one of you wrestling fans that have checked out Missouri Wrestling Revival.com for the past 6 plus years. The site is set up to honor the stars from the past, help the present and support the stars of tomorrow and you are the most important factor in making that happen. Each year the number one wrestling publication in the world Pro Wrestling Illustrated asks their readers to vote for the Years Best. Because MWR main goal is to support the foundation of the sport, the Independents, one of the most important awards is the Rookie of the Year Award. In the past MWR has encouraged you to support two wrestlers in our area that truly deserved to be named the PWI Rookie of the Year. We hope that you continue to support the hard working men and women in pro wrestling that give their all to entertain you the fans, in one of the biggest awards in the sport in that stage of their career. Mike Sydal– Though Sydal is the brother of Evan Bourne; he would go on to be named the 2009 PWI Rookie of the Year on his own merits. Around the Midwest, he is one of the most loved wrestlers among the fans, thanks in part to his humble attitude and electrifying wrestling moves. A true student of the game Sydal learned by one of the best in Mark Sterling, then turned around to further his training at World League Wrestling with Harley Race, Ring of Honor, and in Japan. This year Sydal has been wrestling around the world including Korakuen Hall in Tokyo proving that you the fans made the proper choice for the 2009 PWI Rookie of the Year. 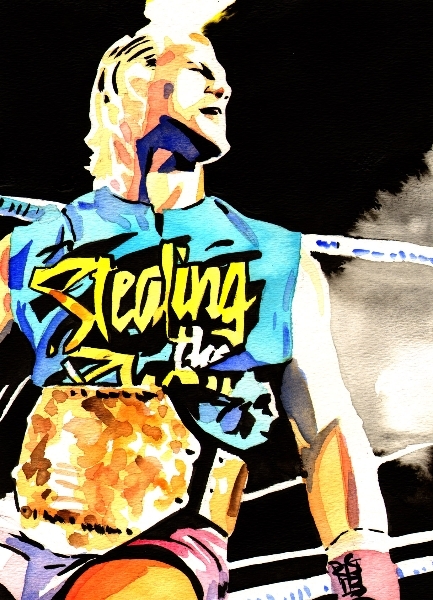 Ace Hawkins– During his rookie year, Hawkins wrestled around the country honing his skills to be the very best that he could be. Time at Ohio Valley Wrestling and an appearance on WWE PPV was just a few highlights of a very young career that Hawkins has achieved so far. 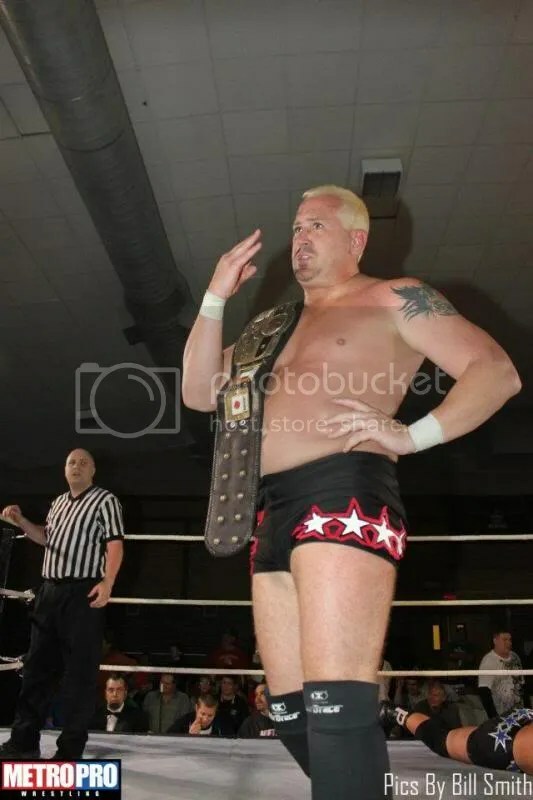 Any fan that has seen Hawkins wrestle in singles or in a tag team with partner Brandon Espinosa could vouch that he was worthy for the PWI Rookie of the Year award for 2011. At the beginning of this year, I was certain that the man that MWR was going to support for the PWI ROY would be Jake Dirden. Dirden had just taken part in Harley Race’s World League Wrestling, WWE, Pro Wrestling NOAH camp and was so impressive that he not only caught my eye, but earned himself a tour to train and wrestle with NOAH in Japan. 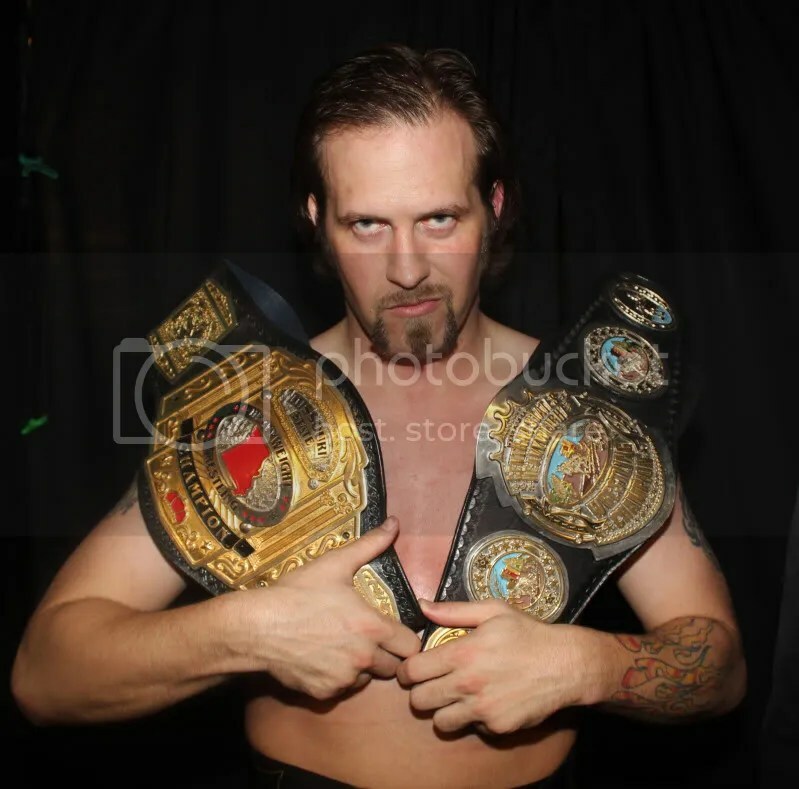 Dirden would have such a great year that he would make waves in Japan and in the Midwest enough that the current Dynamo Pro Wrestling Champion is among the top wrestlers up for the 2013 MWR Wrestler of the Year. Little did I know though was a man that I had met at the same time would be so good that MWR could not also honor him with our support. His name was Matt King. When I met King, I could tell that he had a great look and was working with one of the best in Brandon Espinosa, so I knew he could be good. You can have talent, and a look, but that will take you only so far. King would prove to be much more. King would transform himself into Raphael King, and more importantly worked like a madman in matches around the country to become one of the best young talents going today. 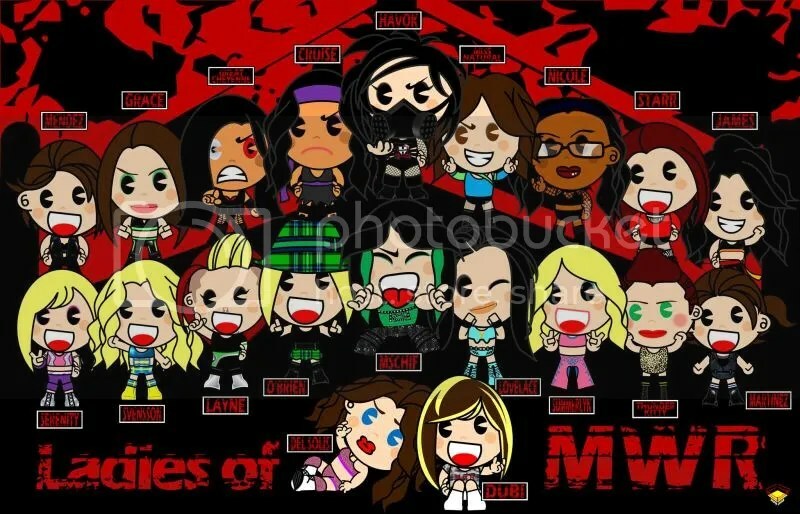 Out of respect for both men, whom I believe deserve such an honor, I am giving each of them the support of MWR in this post and leaving the tough decision on who to vote for up to you the fans. Regardless if you are for one or the other you HAVE TO VOTE to pro wrestling illustrated . Reading the post and liking it is not enough. Flood in the e-mails of PWI for your support!! Standing at 6’5 inches tall, weighing in at 245 lbs., and only 20 years of age, (Matt) Raphael King, hit the ground running hard! The St. Louis native burst onto the scene in December of 2012, and started making waves almost immediately. 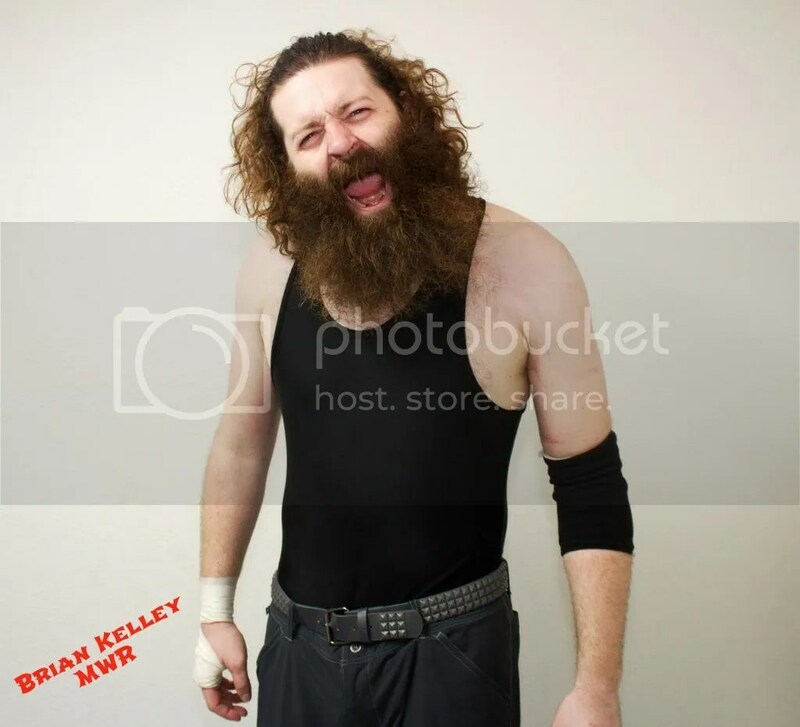 After only a few months, he debuted at the world renowned Ohio Valley Wrestling and made lots of noise. He didn’t stop there of course, wrestling 3, even 4 times a week, having over 150 matches in his rookie year! He quickly took his talents to numerous states throughout the Midwest. 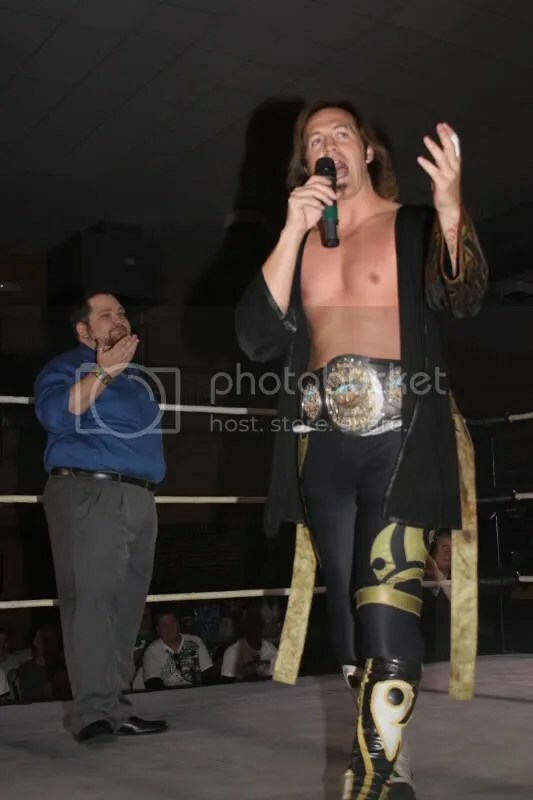 His hard work, dedication, and passion truly showed, as in only his first year of in-ring competition, he’s worked for top notch promotions such as Harley Race’s WLW, NWA, and AIWF. 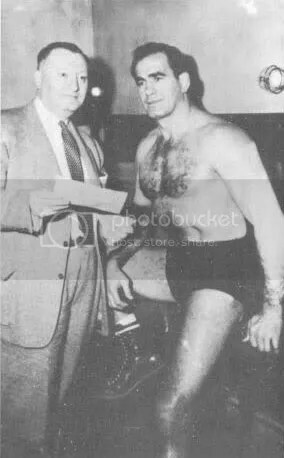 Before the calendar year is over, Mr. King would have debuted for Beyond Pro Wrestling, a MAJOR milestone in his young career. A true student of the game, he has learned under top names such as Al Snow, Dragongate’s Jon Davis and ROH’s Delirious. Since July, King has moved to Atlanta, GA to further his career and knowledge, training under Curtis Hughes at the world renowned WWA4 wrestling school, (formerly WCW’s Power Plant). 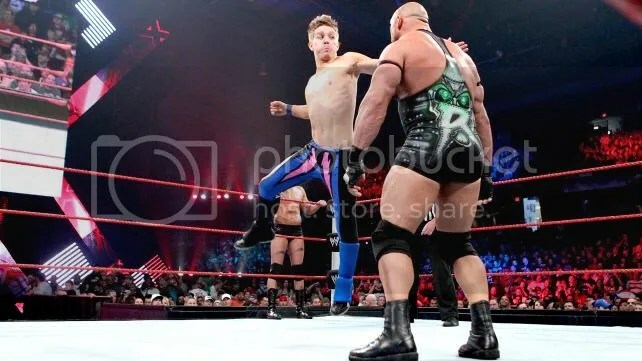 He’s also debuted for numerous new promotions in the south, injecting his talents and skill, into North Carolina, Georgia, Alabama, and Florida, with more states and promotions on his list to conquer. This rookie is truly the poster boy, frontman, model image if you will, of hard work, dedication, passion, sacrifice, and a true love and respect for this business. Accomplishing SO MUCH, in such a short period of time, at such a young age is more than enough to qualify this young man to be ANYONE’S Rookie of the Year. Many people have noticed this bright young talent, including one of the top Sports Entertainment companies in our business. Pro Wrestling Illustrated has also noticed him, and bestowed upon him this honor of being nominated for PWI “Rookie of the Year”. It’s time that we repay his hard work, and commitment to us fans of this business, by taking the brief amount of time to email pwiawards@yahoo.com, or mail in the ballot from your November issue of PWI, and cast your vote for one dedicated, passionate, success-driven young man, Matt King. -98, 398miles (Calculated using distance from home city, to city of show and back, from October 2012-October 2013). This year we have a true contender to be named the best rookie in the world, and that man is “Dirdey” Jake Dirden. 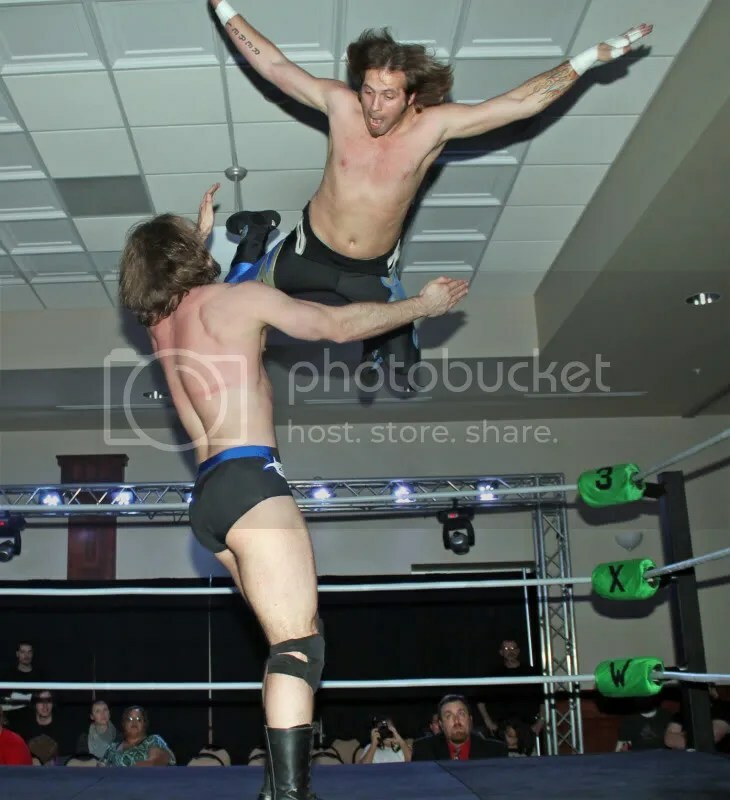 Dirden has made a huge impact at St Louis Wrestling’s Dynamo Pro Wrestling, 3XWresting in Iowa, Metro Pro Wrestling in Kansas City, as well as SICW in East Carondelet, Illinois. 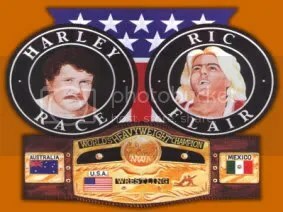 In Missouri, Dirden took the wise decision to travel to Eldon, Missouri to train with 8-time NWA Worlds Champion Harley Race, WWE’S Lord Steven Regal and Ricky Steamboat and Japans NOAH’s week long camp. 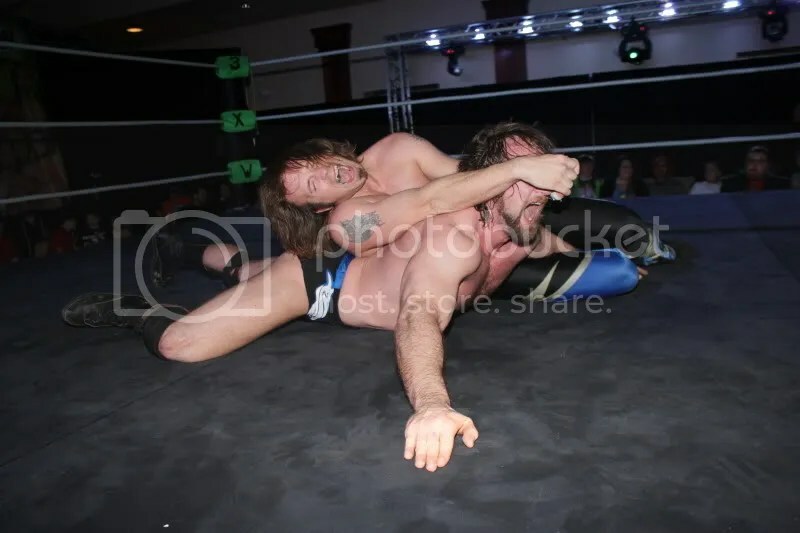 During the annual camp show Dirden proved that he was ahead of the game with an impressive match against Mizfit Manners. Shortly thereafter, Dirden was signed for a 3-month tour of Japan with NOAH. 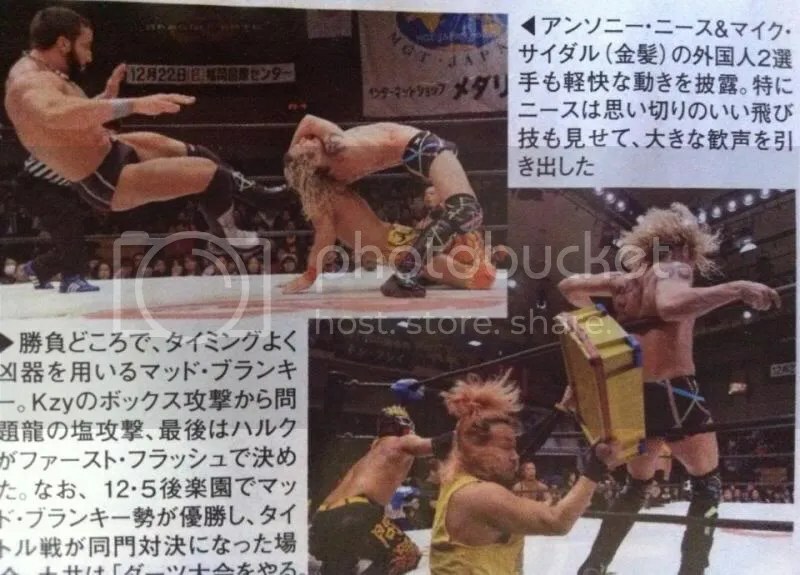 Amazingly Dirden who is just a rookie, found himself wrestling in Japan against the likes of Hitoshi Kumano, Atsushi Kotoge, Yoshinari Ogawa, Ishimori, Inoue , Kumano and MAYBACH Taniguchi. Dirden would be a favorite during the TNA Gut Check voting, coming up just short in that opportunity, yet for a wrestler with a half of year’s publicity, one could say that was amazing. 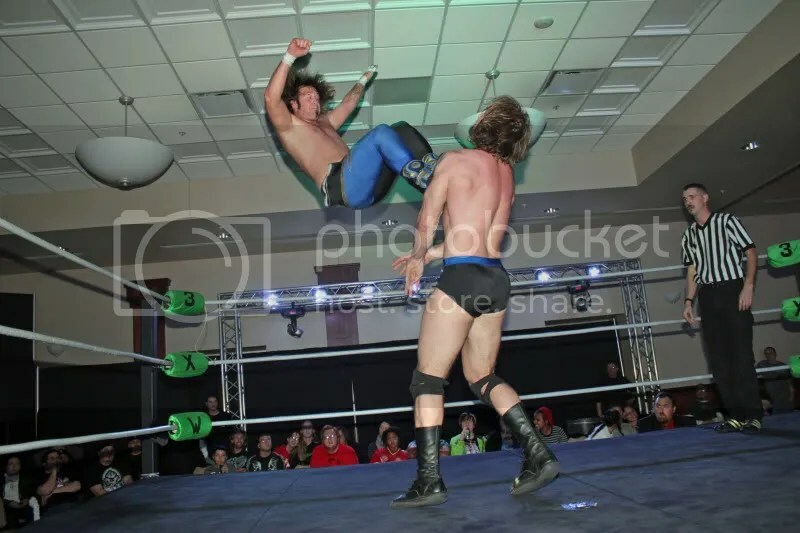 Back in the states Dirden found himself wrestling against the best in the Midwest, capturing the Dynamo Pro Wrestling Championship from Dan Walsh, thus ending his near year long title reign. This weekend Dirden sets his sights on ROH Superstar TaDarius Thomas, America’s Favorite Son” Ruff Crossing, and Textbook” Tyson Dux to add the Proving Ground Pro Franchise title in Pettersburg, Ilinois. 2013 has been a year of destruction around the world, as Jake Dirden continues to deliver an impact in the world of pro wrestling, looking to become the 2013 PWI Rookie of the Year . Check out The Great Cheyenne in the Pro Wrestling Illustrated Year in Award issue on sale now! !